Seven cinematic hillsides overlook the Rio Tejo and the picture perfect panorama of cobbled alleyways, ancient ruins, and white-domed Cathedrals. This is Lisbon where we start our journey. From here we travel to the Douro River. Rambling vineyards and charming native farms cling to the steep sides of the Douro River Valley, creating an incomparable backdrop to one of Europe’s most unspoiled regions and to Port country — the world’s oldest demarcated wine region. Visit Porto, the beautiful “City of Bridges”; and Salamanca, the "Golden City" of Medieval Spain, a UNESCO World Heritage Site. Taste wines from historic wineries and soak up the genuine beauty of one of Europe’s most unadulterated landscapes. Space is limited on this popular sailing, so make your reservations now! 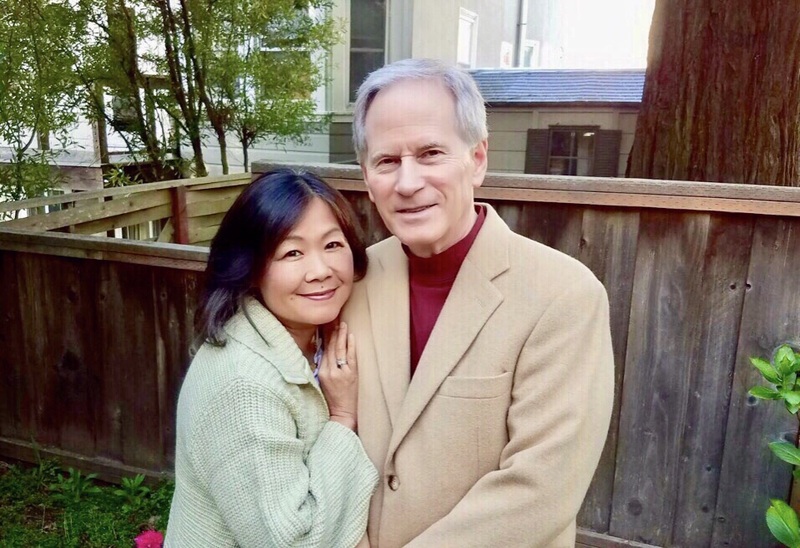 Your river cruise on the beautiful Douro River and land tour will be hosted by Sherri and Jack Barber of Cruises & Beyond. Enjoy your journey with good company and build friendships that will rival the excellence of service you will receive on this trip of a lifetime. An associate will be waiting for you at the airport for your private transfer. In order for you to easily recognise him, he will be carrying a sign with your name on it. Relax, and allow your private driver to easily take to your destination, in a safe and confortable way. As soon as you arrive in the capital of Portugal, and Europe's second-oldest capital Lisbon, you will understand why everyone talks about its special light. The almost constant presence of sunshine and the close relation with the River Tejo transforms the Portuguese capital into a mirror of infinite colors - highlighting the city’s unique architecture and beauty. There are so many things to see and do in Lisbon that you will be happy to lose yourself in the streets... As you walk through Lisbon you will find streets filled with heritage monuments, belvederes with breathtaking views, and the narrow typical streets of the old neighborhoods where the city was first developed. The modern side of the city will also captivate you, with architectural masterpieces that deserve a stop to be admired. At night, the options are also endless! You can discover more about the soul of the city in a ‘Fado’ house or visit the bohemian bars and riverside clubs at Bairro Alto and Santos. We hope Lisbon will captivate you and be engraved in your best travel memories forever! 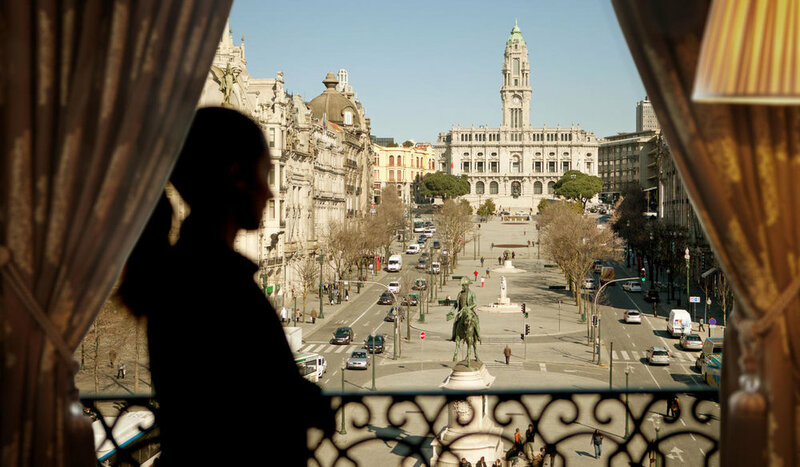 Located in Terreiro do Paço - Praça do Comércio, a historic part of the city of Lisbon, is now born a new lodging in Praça do Comércio. Historic place of unique importance, this was the place where for centuries ships with goods disembarked. Totally destroyed after the 1755 earthquake, it was Marquês de Pombal the one who gave the order to rebuild almost the entire Lisbon. This is one of the most emblematic places of the city and there are several exit points from here that allow you to visit the rest of Lisbon, walk alongside the Tejo or even cross the river bank. If Lisbon was born at the castle, it was from the Terreiro do Paço (Palace Square) that it expanded. Augusta Street is the main artery that connects the Commerce Square to the beautiful Rossio Square. Starting at the door of your hotel, our professional will drive you, to Sintra where hundreds of years of history and culture await you. Doing a short walk in the old city centre you'll find yourself surrounded by the old houses now converted into small quaint handicraft shops and traditional pastry shops. It will be time to continue to one of the highlights of the day: the Quinta da Regaleira. After browsing through hundreds of years of history it will be time for lunch and relax. Then our professional will drive you through a very special road named "Marginal" by the Portuguese, running always parallel to the white sandy beaches, this is the famous Estoril Coast, which will take you back to the city of Lisbon. At the beginning of the afternoon you will arrive to the capital of Portugal Lisbon was colonized by many civilizations along the centuries: Phoenicians, Greeks, Carthaginians, Romans, Moors and finally the Portuguese after 1147. 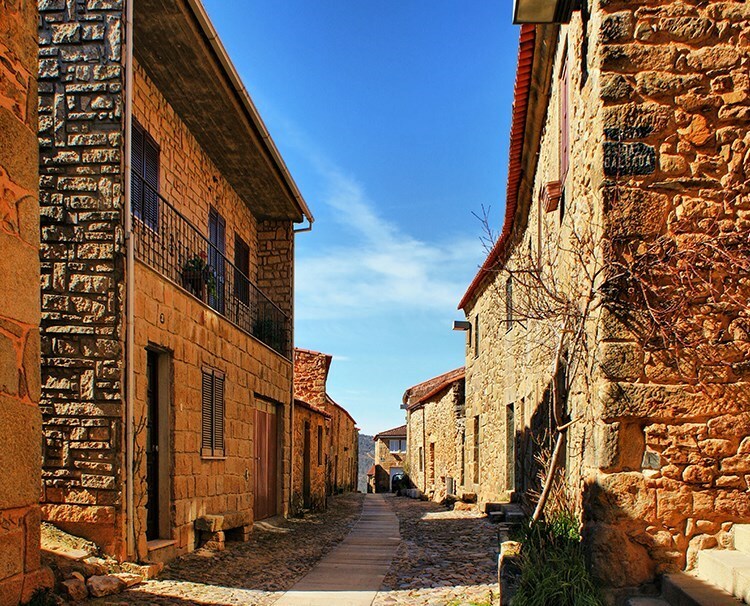 This city is linked with the heroic deeds of the Portuguese maritime exploration, in the 15th and 16th centuries. This was the Age of Discoveries and the Golden Era of Portugal, transforming Lisbon into the opulent centre of a vast empire. Part of the wealth from these expeditions was used to build magnificent monuments in a unique Portuguese style: the extravagant Manueline architectural style, best typified in Jerónimos Monastery (closed on Monday). Some of these monuments can still be seen, especially in the area of Belém. Our driver and guide will meet you at the lobby of your hotel, for a private transfer to the airport. Relax and let our professional driver take you to your destination, in a safe and comfortable way. Entering the city of Coimbra you’ll find several traces of the past. Nevertheless, there’s still a blow of youthfulness with the big student community arriving every year to the old University. This monument should indeed be one of the highlights of your visit and you cannot miss the University chapel and its Baroque library. "Álvaro Pedro ( “o Pedro dos Leitões”) was born on the 6th of March 1903, in the village of Alpalhão, District of Anadia. When he was 17 he left to Brasil, where he took the responsibility of Chef in a restaurant-wagon, on a train with a route from Brazil to Argentina. He returned to Portugal, where he kept working on his line of business, laboring at several hotels where he perfected his trade. In 1943 he acquires his first shop, which consisted of a grocery section and a tavern, where he sold roasted piglet sandwiches to the few drivers going by the National Road 1 at the time. In the year of 1949 the restaurant “Pedro dos Leitões” (the first restaurant in the world to commercialize “Leitão Assado à Bairrada”), was inaugurated on its current location. 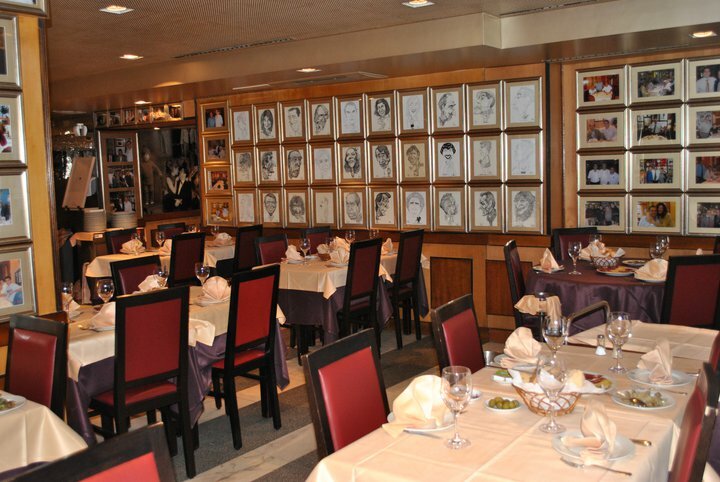 In 1982 a partnership is signed with his nephew, Carlos Alberto Castela Simões, changing the restaurant’s registered name to its current name: “Sociedade Hoteleira Pedro dos Leitões Lda”. Álvaro Pedro passed away on the 12th of March 1987, at the age of 84, leaving his nephew, Carlos Alberto, in charge of carrying his legacy on, who offered partnership in 1996 to his children Sandra, Pedro and Filipe, who, along with his father, constitute the current management of the firm. Nowadays “Pedro dos Leitões” is able to welcome 430 guests, offering a wide and comfortable for its clients, as well as a unique service, in the art of serving food such as its specialty, the “Leitão Assado à Bairrada”." A historical Palace at the heart of the City Centre. The InterContinental Porto - Palacio das Cardosas opened in July 2011 following the restoration of a palace dated from the end of the 18th century which was, at first, intended to become a monastery. The Palacio das Cardosas is located in Oporto’s main city square, within walking distance from all the major cultural highlights – such as the Bolhão Market, the Ribeira and the Clérigos Church. 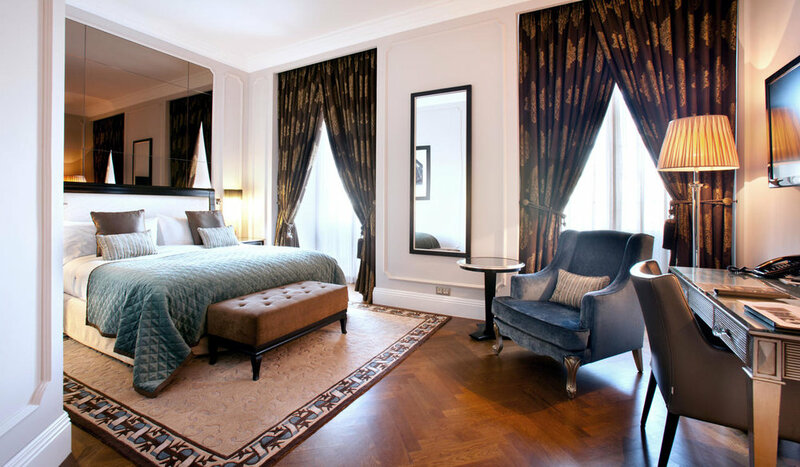 The Palacio das Cardosas comprise 105 spacious rooms and suites, each exuding great warmth with a Portuguese flavor and lofty ceilings. It has also a restaurant and a bar, a Gym, a Wellness Center, two meeting rooms and the ancient Café Astoria. 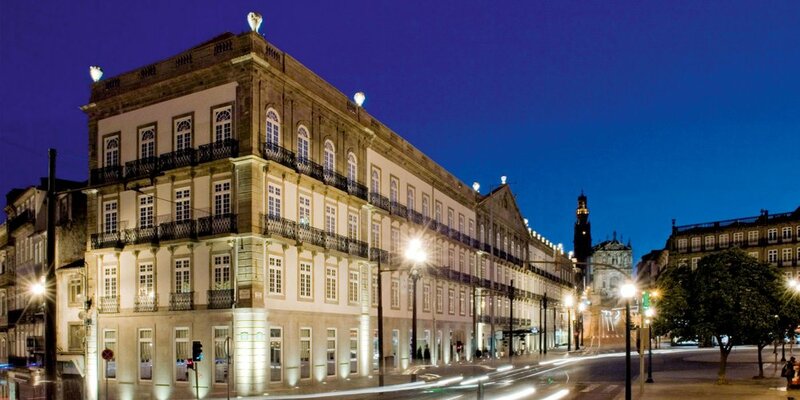 The InterContinental Porto-Palacio das Cardosas is conveniently located only 20 minutes (10 km) away from the Airport. 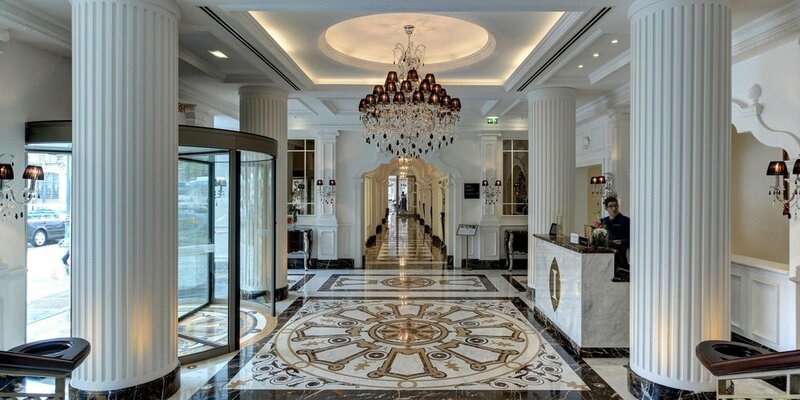 Our driver and guide will meet you at the lobby of your hotel, for a private transfer to your river cruise. Relax and let our professional driver take you to your destination, in a safe and comfortable way. Fare is per person based on double occupancy. Single supplement upon request. Port charges additional at $182.00 per person. A deposit of $650.00 per person is due at time of booking, of which $250.00 is non-refundable. Final payment due by August 2, 2019. AmaWaterways has been named the "Best River Cruise Line" by Cruise Critic, the "Best Overall River Cruise Line" by Town & Country Magazine, and the "World's Best River Cruise Line" by the annual Reader Survey of Travel & Leisure Magazine. Join us on this memorable land and cruise package highlighted by the beauty of the Douro River Valley and the fable historical monuments of Portugal. The spectacular AmaDouro will debut in 2019. 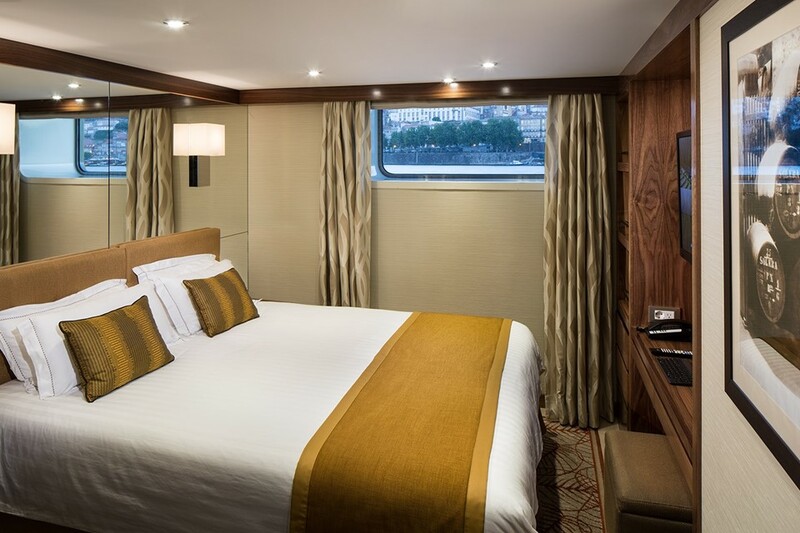 Like her other ships, the AmaDouro will feature spacious, elegantly appointed staterooms, most of which will include balconies to take in views of the breathtaking hills and terraced vineyards along the river. 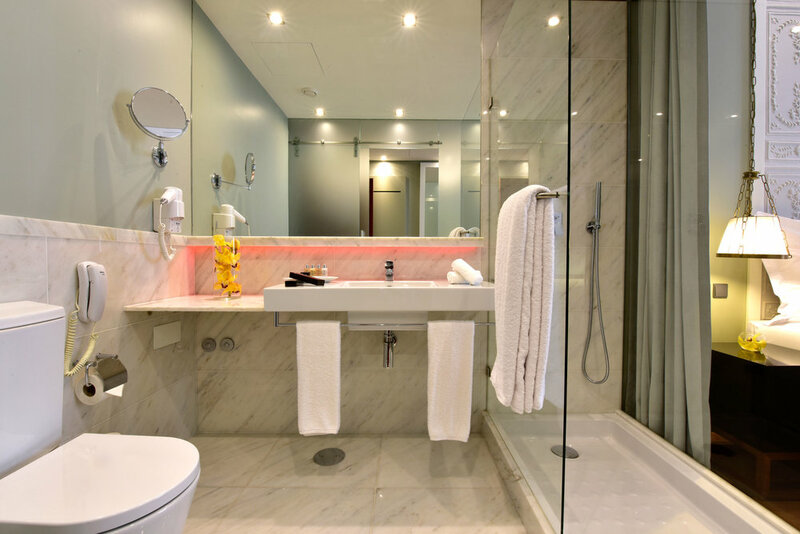 Staterooms will also include Entertainment-On-Demand, featuring free high-speed Internet access, unlimited Wi-Fi, movies, music and English language TV stations; climate-controlled air conditioning; and an in-room safe. Currently being designed, the AmaDouro’s Panoramic Lounge will be a stylish and inviting space for a drink and our nightly entertainment. 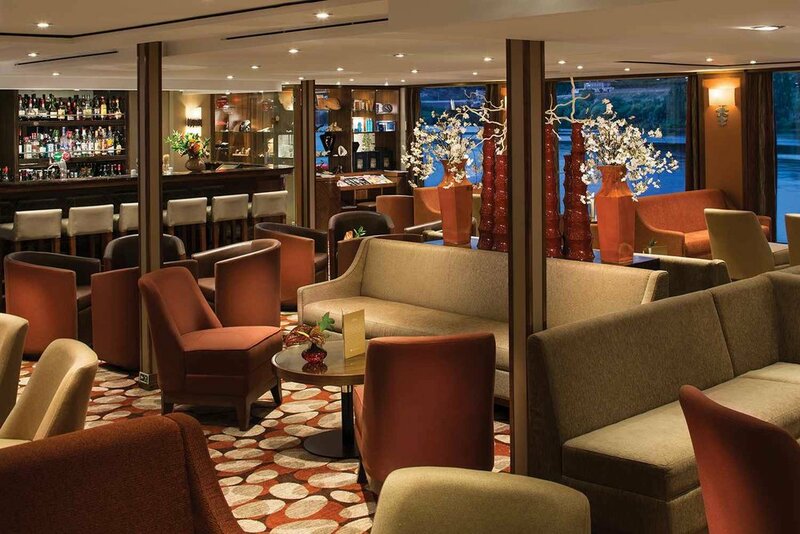 The ship also features a massage room, fitness room, Sun Deck swimming pool and a gift shop, as well as the culinary delights of the Main Restaurant, where you’ll be able to sample the region’s famous Port wine.